Furniture storage Epping Green, all too often our homes become over-full with furniture we want to keep, but don’t have room to store at home. Furniture storage Epping Green with Security Self Storage will help you have a tidier; more organized home and may also help encourage potential buyers if you are considering selling your property. 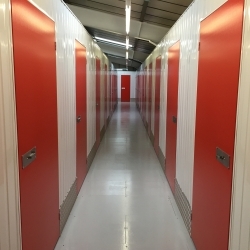 It makes perfect sense at times like these to look at Security Self Storage near Epping Green as an affordable and secure way of storing your furniture. FURNITURE STORAGE EPPING GREEN – What can be stored? 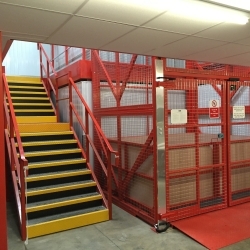 Furniture storage Epping Green, you can store a great number of different types of furniture with Security Self Storage, depending on the size of storage unit you decide to use for. You can store smaller items like chairs, tables, fridges or washing machines, or larger items such as wardrobes, dressers and beds. 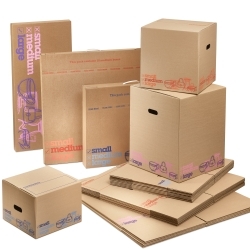 It is essential when you pack your furniture that it doesn’t get damaged and is easy to access. When planning furniture storage Epping Green, you may be storing your furniture and possessions for a few months or a few years, either way you will want to make sure that they remain in good condition. Here are a few tips, which may help you.